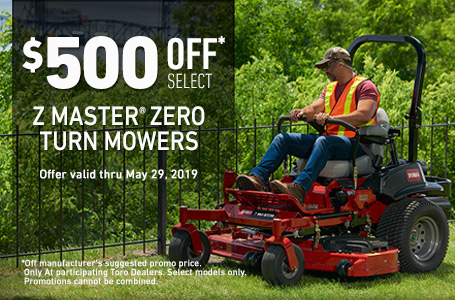 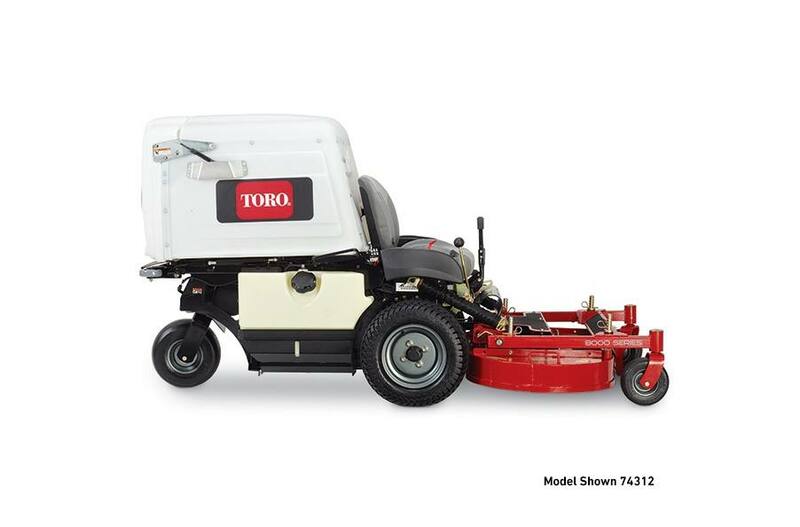 8000 Series 48" (121.9 cm) 23 HP Kohler® Command Pro EFI 747cc Engine.The rear-discharge deck lets you trim on either side while keeping flower beds and walkways clipping-free. 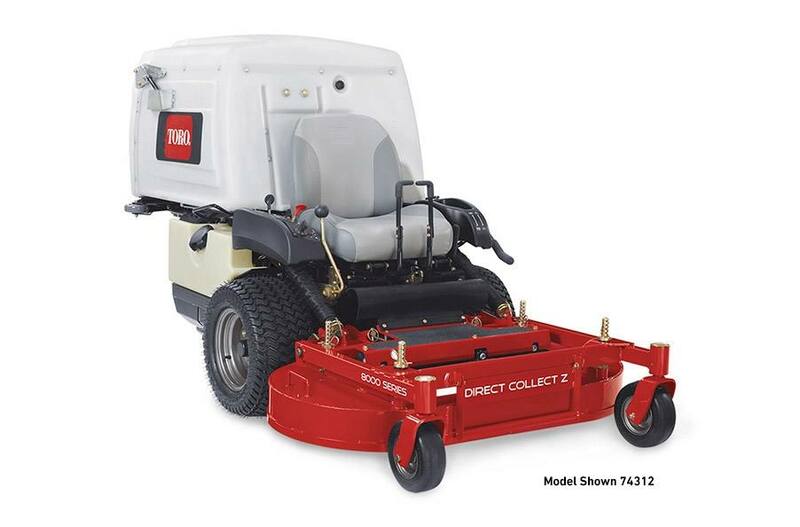 And the high-capacity collection system helps extend mowing time. 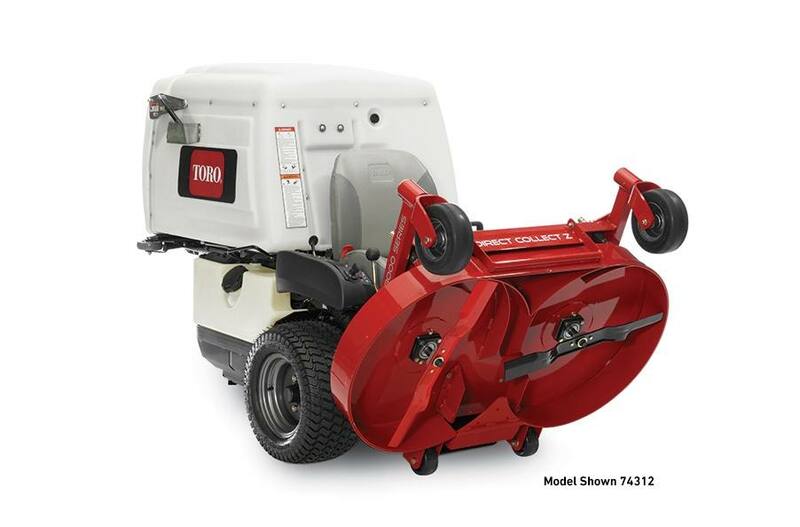 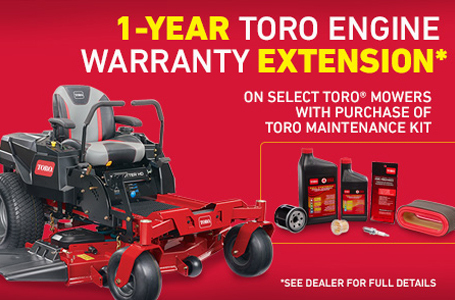 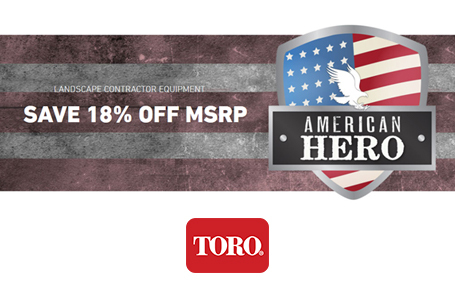 With ground speeds up to 7 mph, the 8000 Series is the answer for a perfect cut in less time.